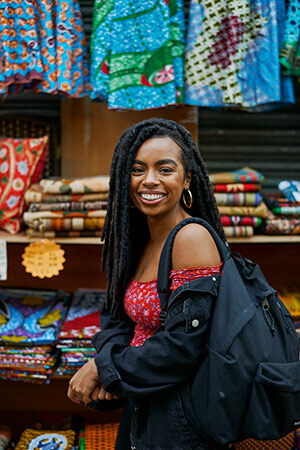 Rachel Ama knows the London vegan scene inside-out but she also looks abroad for flavour inspiration, and to both her Caribbean and African roots. 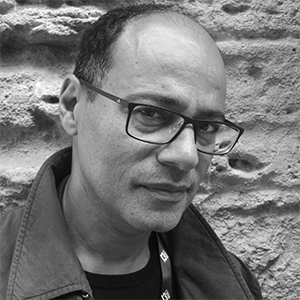 Parker Bilal is the pseudonym of award-winning literary novelist Jamal Mahjoub. 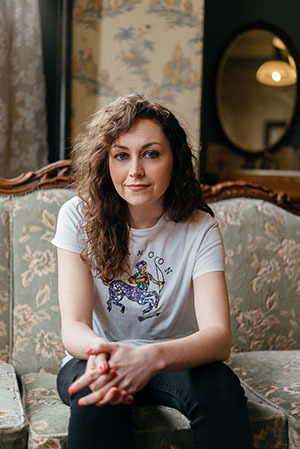 Molly Case is a spoken word artist, writer and nurse born and brought up in south London. Molly is currently working at St George’s Hospital, London as a cardiac nurse specialist. In April 2013 she achieved national recognition after performing her poem ‘Nursing the Nation’ at the Royal College of Nursing. 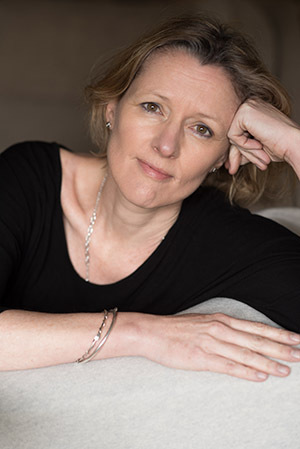 Stephanie Cross has ghostwritten two Sunday Times Top 10-bestselling memoirs. 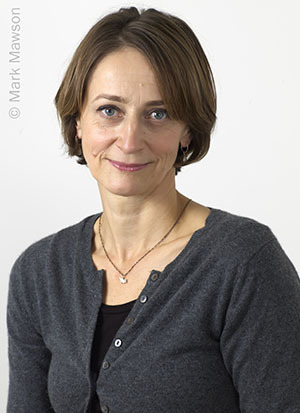 Sarah Crown is director of literature at the Arts Council and a former Guardian books editor. 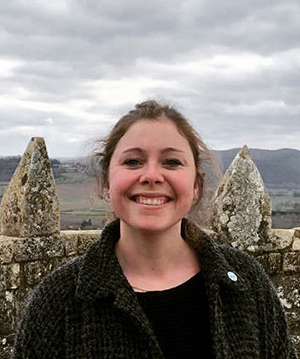 Martha Dillon is the editor of It's Freezing in LA!, an independent magazine about climate change that looks at environmentalism through multidisciplinary writing and original illustrations. 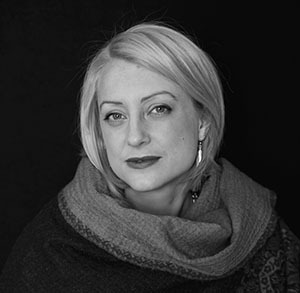 Sabine Durrant is the author of four psychological thrillers, Under Your Skin, Remember Me This Way, Lie With Me, and Take Me In. 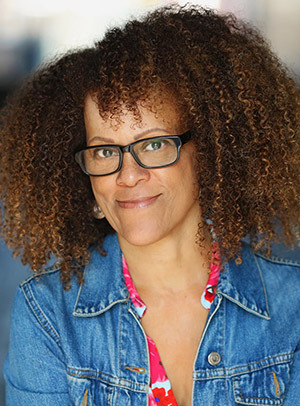 Bernardine Evaristo is the Anglo-Nigerian award-winning author of seven books of fiction and verse fiction that explore aspects of the African diaspora: past, present, real, imagined. 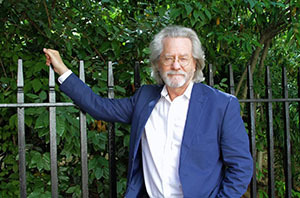 A. C. Grayling CBE MA DPhil (Oxon) FRSA FRSL is the Master of the New College of the Humanities, London, and its Professor of Philosophy. 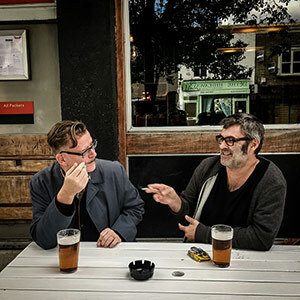 Andrew Grumbridge and Vincent Raison founded Deserter in 2014 – an online guide to messing about summed up by their motto, Shirk, rest & play. 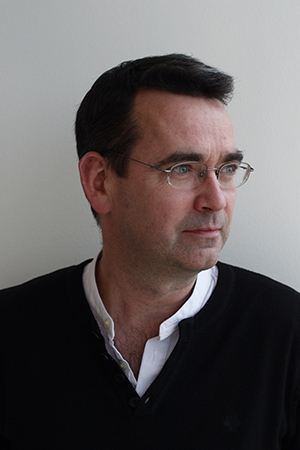 Mick Herron’s first Jackson Lamb novel, Slow Horses, was shortlisted for the CWA Ian Fleming Steel Dagger and picked as one of ‘the best twenty spy novels of all time' by the Daily Telegraph. 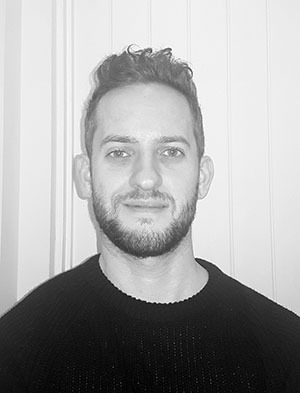 Richard Merritt, born and bred in North London, has been an illustrator for over 10 years after graduating from Central Saint Martin’s College of Art and Kingston University. 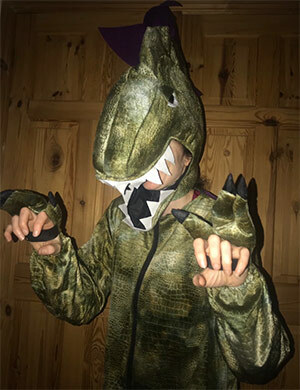 Lily Murray is a freelance writer who has been writing and editing children’s books for over 15 years. 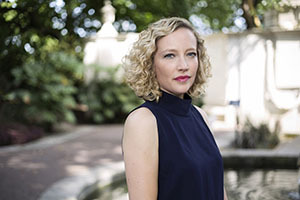 Cathy Newman is one of Channel 4 News’ anchors, having joined as a political correspondent in 2006. 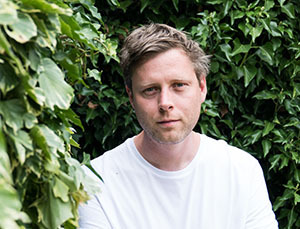 Max Porter’s ﬁrst novel, Grief Is the Thing with Feathers, won the Sunday Times /Peters, Fraser + Dunlop Young Writer of the Year, the International Dylan Thomas Prize, the Europese Literatuurprijs and the BAMB Readers’ Award, and was shortlisted for the Guardian First Book Award and the Goldsmiths Prize. 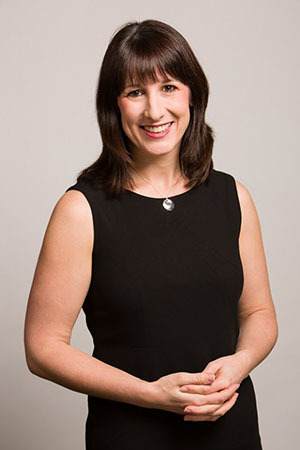 Rachel Reeves is Labour MP for Leeds West and former Shadow Minister for Work and Pensions. 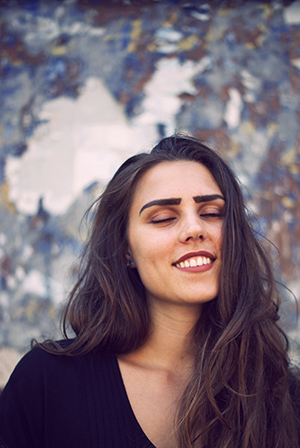 Yara Rodrigues Fowler grew up in a Brazilian-English household in London, where she still lives. 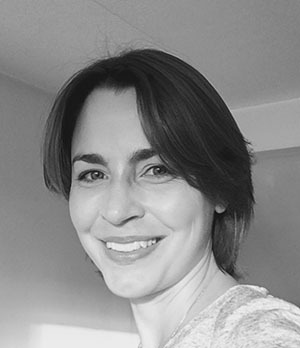 Yara is a trustee of Latin American Women’s Aid, the only refuge run for and by Latin American women in the UK and has also given workshops on gender and power to teenage girls with feminist organisation Fearless Futures. 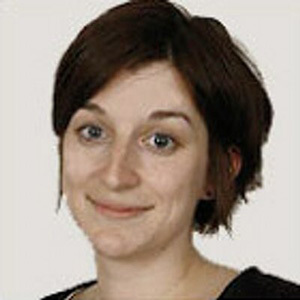 Sarah Shaffi is a freelance literary journalist and editor. 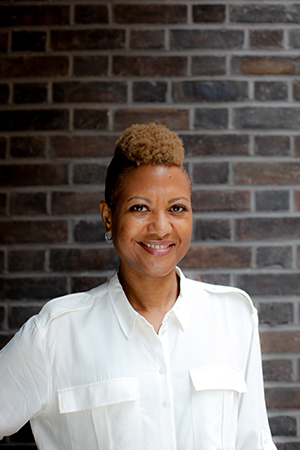 She writes about books for Stylist Magazine online and is books editor at Phoenix Magazine. Bev Thomas was a clinical psychologist in the NHS for many years. 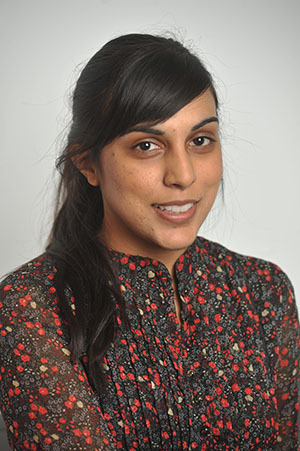 She currently works as an organisational consultant in mental health and other services. Christie Watson is the number one bestselling author of The Language of Kindness: A Nurse’s Story. She was a registered nurse for twenty years. 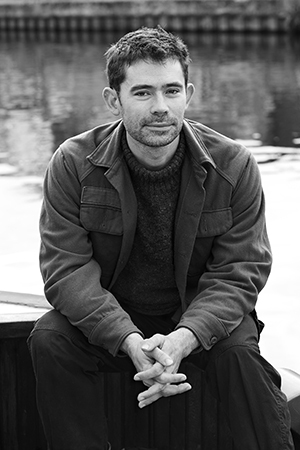 Adam Weymouth’s work has been published by outlets including the Guardian, the Atlantic and the New Internationalist. 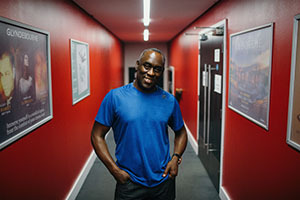 Alex Wheatle is the bestselling author of several books including the modern classic Brixton Rock, and the multi-award-winning Crongton series.